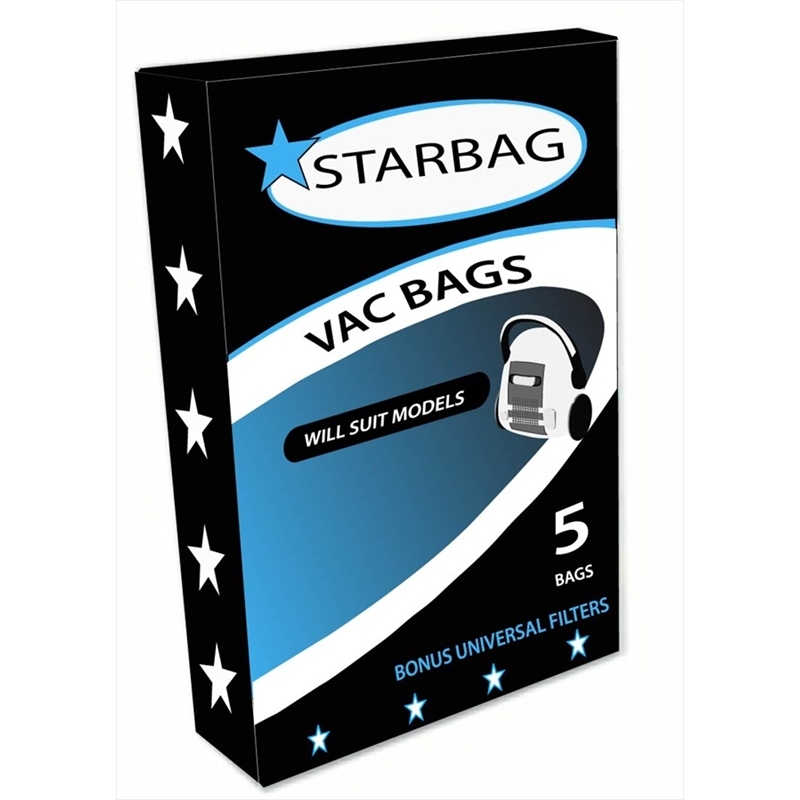 Starbag offers a range of vacuum bags for vacuums of all shapes, sizes and ages, including the Excellio 5 pack, suitable for Electrolux vacuums. These double walled paper dust bags are the most common for domestic vacuums. They come in colour coded packaging, making it easier to identify which dust bags are made from paper (blue) and which are synthetic (orange).